Also referred to as "single-skin" / "twin-skin"
Consist of a metal substrate with a diverse range of cladding profile variations and colours/ finishes to suit all a projects designers needs. Profiled cladding provides a cost effective solution in addition to ease of installation and are available for almost any roofing and wall applications. In addition they provide an extensive range of coatings and finishes and profiled metal cladding offers the widest range of shapes/ profiles for the greatest design flexibility of any project. Varying "U" value requirements can be achieved with ease by altering the cavity spacer system and insulation depth in twin-skin applications as can differing acoustic and firewall applications. Provide a factory manufactured insulated “all-in-one” system for use in almost any project. Composite panels offer good economics, speed of installation, reliable thermal and air leakage performance. The composite panel method of construction ensures that regulations relating to thermal insulation and air permeability are fully complied with. As a completely manufactured product, composite panels provide the essential reassurance that the project will not only meet the requirements of the regulations of today, but throughout its life. 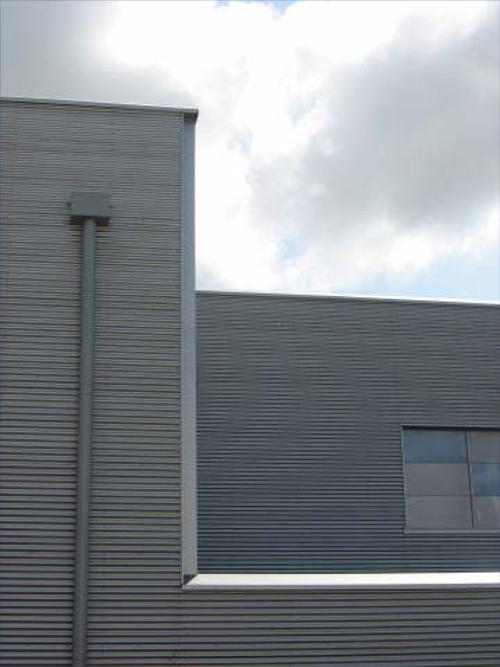 Composite panels are available in a wide range of profiles /colours/ coatings (including flat and micro- ribbed) and various thicknesses dependant on the thermal requirements of the project/ regulations. 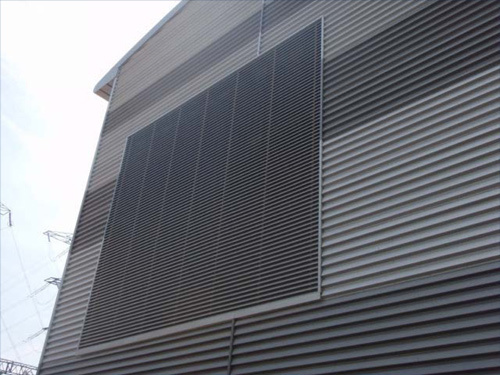 Composite panels can also be used in firewall applications and installed both vertically and horizontally.